…Transportation that exceeds the expectation of our customers. 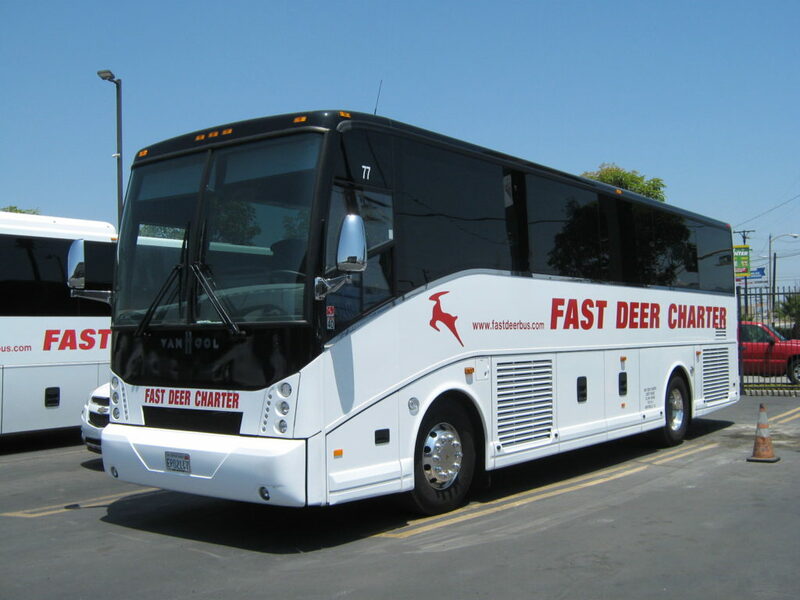 Fast Deer Bus Charter offers a variety of deluxe bus transportation options in Southern California; Providing affordable luxury tour bus and local charter services for over 40 years. 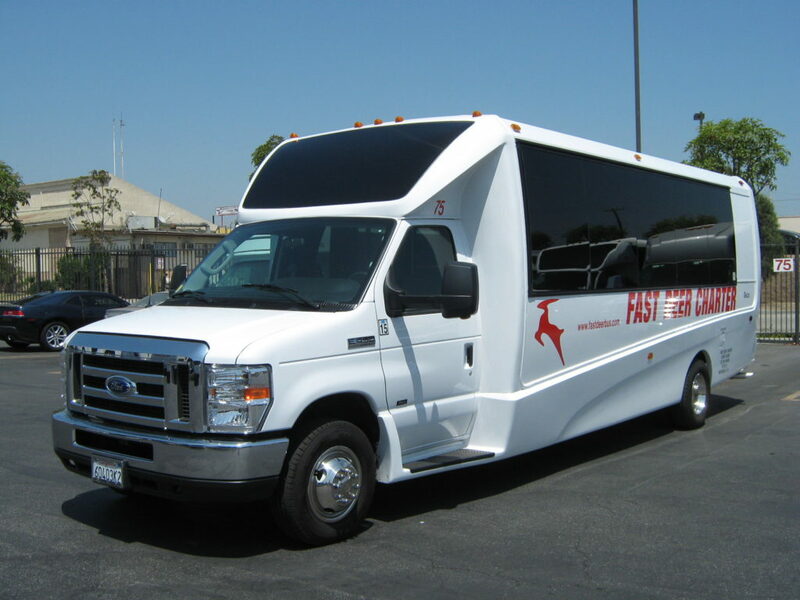 Dedicated to providing the safest most reliable Tour, Local Charter, Certified SPAB and ADA buses in the Los Angeles area Fast Deer Bus Charter maintains a versatile fleet of deluxe motor coaches and mini-buses with a variety of seat plans. 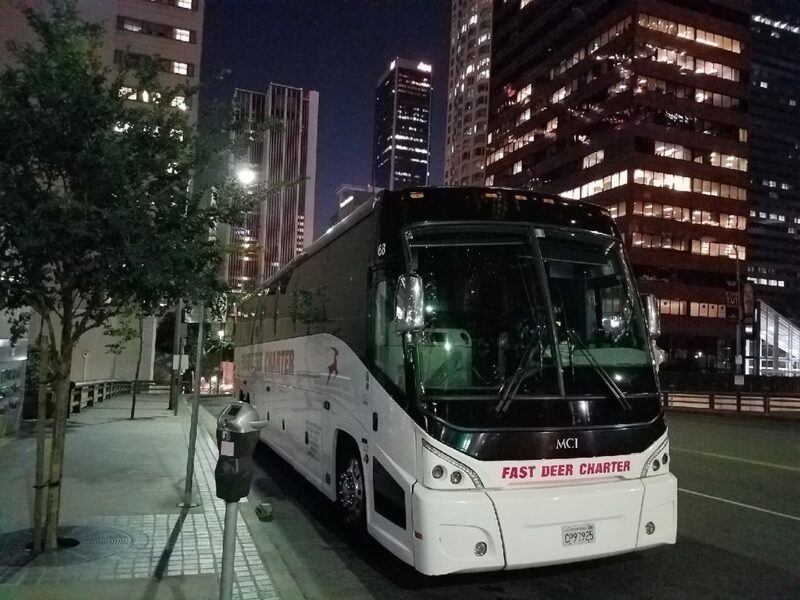 Our Los Angeles based charter bus fleet encorporates comfort and convenience with features like adjustable foot rests, personal reading lights, spacious restrooms, video, wifi, individual climate-control, and more. When your needs call for a local bus charter, an airport transfer, a cross-country tour, or shuttle, Fast Deer Bus Charter provides the best in safety, service, reliability, and comfort at an affordable rate. Oct 10, 2018 Look Before You Book!